Yes, light therapy is safe for your eyes as long as you do not have certain pre-existing eye conditions (more on this below). The HappyLight® has been specifically designed to direct the light toward your eyes while keeping your eyes safe and comfortable with a diffusion lens. If you do not have a pre-existing eye condition, research shows that light therapy is safe to use. If you have a pre-existing eye condition, you should talk to your doctor before starting a light therapy routine. Some conditions, such as macular degeneration or retinitis pigmentosa may be made worse by exposure to bright light. 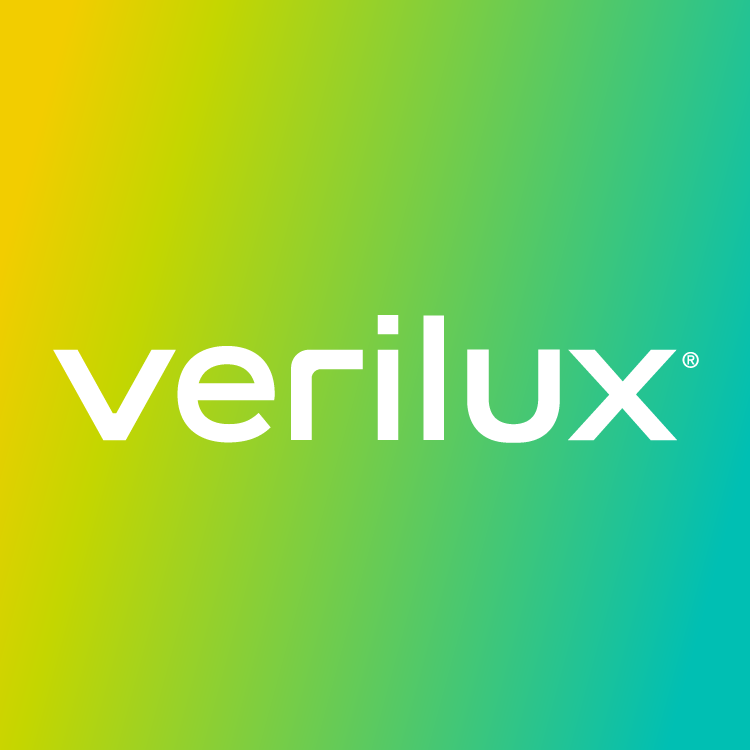 When discussing this with your provider, make sure he or she is aware that Verilux products are UV-free as it is a common misconception that they emit UV light.